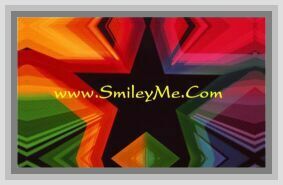 Get Your Puffy Cross Stickers at SmileyMe! Fun & Puffy Cross Stickers with a Raised Button Like Look. Assorted Colors...1x1" Size...16 Stickers per Pack.